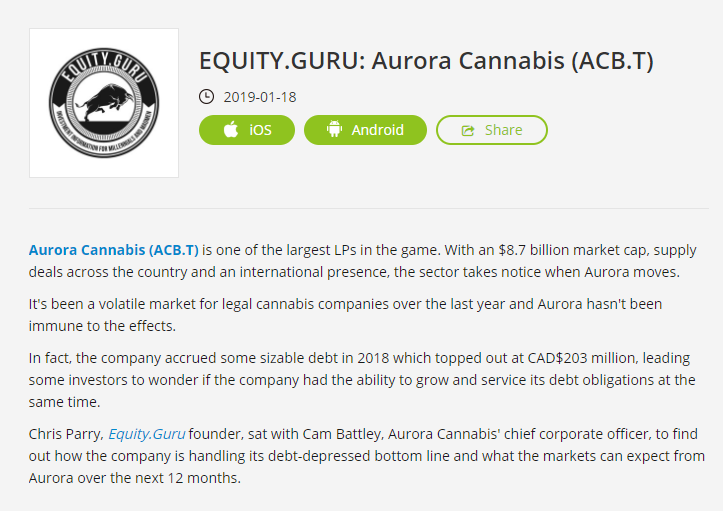 With the increasing adoption of medical and adult-consumer use cannabis legalization globally, Aurora has embarked on an aggressive international expansion strategy which currently sees the Company with sales and operations in 22 countries around the world. 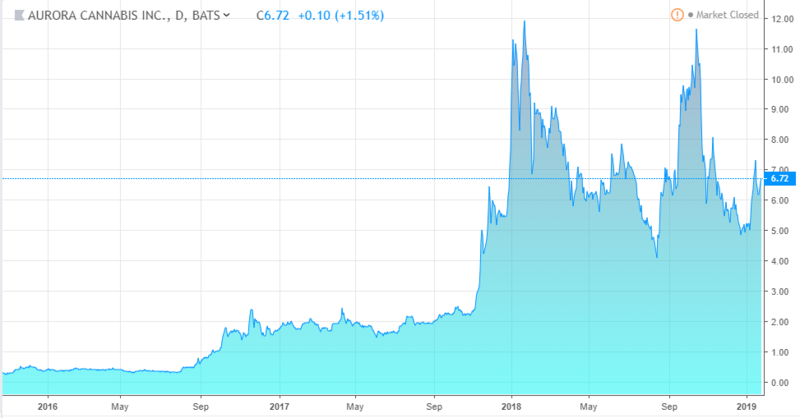 Previous article“2019 Will Be Biggest Year in Cannabis History.” Smoke Wallin, Vertical Companies Video Interview. Next articleAre Insiders Buying or Selling? Or Just Smoking Weed & Blowing it up your..